Congratulations to the FC TEANECK Lightning! They went undefeated in winning the Sofive U10 Boys tournament in the Meadowlands. Congratulations to the FC TEANECK Storm and Fury as they won Northern Counties Soccer Association championships for the Fall 2018 season. The FC TEANECK Storm (B12) team finished the season with a 7-1-2 record in capturing the NCSA B12BW division. 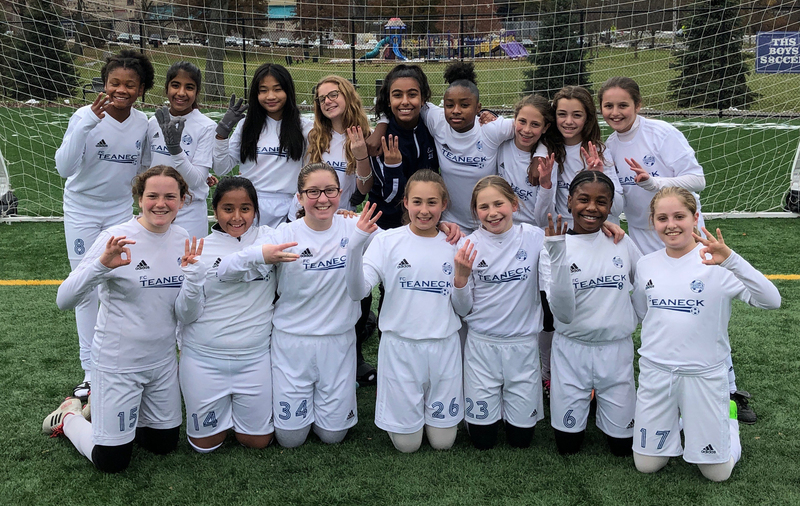 The FC TEANECK Fury (G13) team wrapped another undefeated season in winning NCSA's G13B division. The team led the division in scoring with 44 goals and allowed just ten goals in the 11 matches. 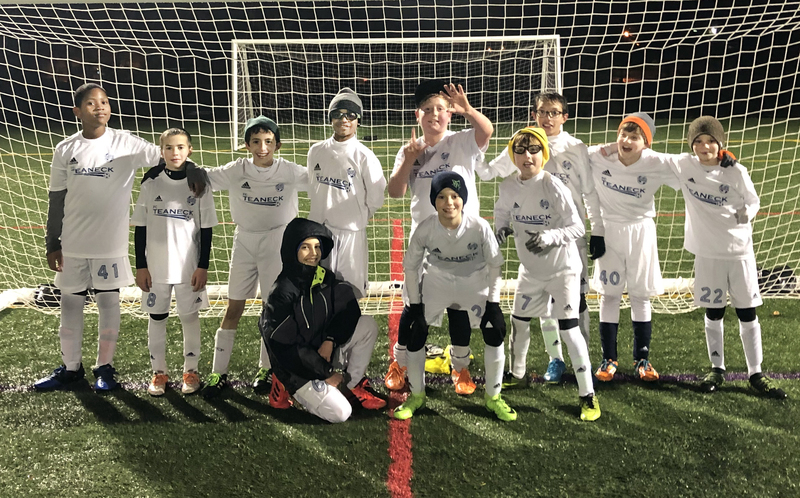 FC TEANECK is the travel club soccer division of Teaneck Junior Soccer League for Teaneck residents 6 to 18 years of age that are looking for a more competitive, year-round soccer experience than TJSL’s rec soccer program. 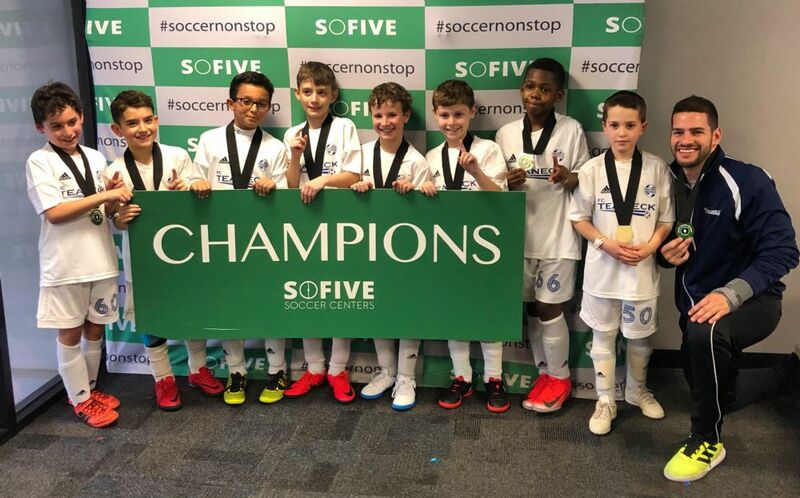 Teams compete in the highly-competitive Northern Counties Soccer Association (NCSA) league for the fall and spring season, Soccer Coliseum leagues and/or Pascack Valley Indoor Soccer League in winter, and in tournaments in the tri-state area.